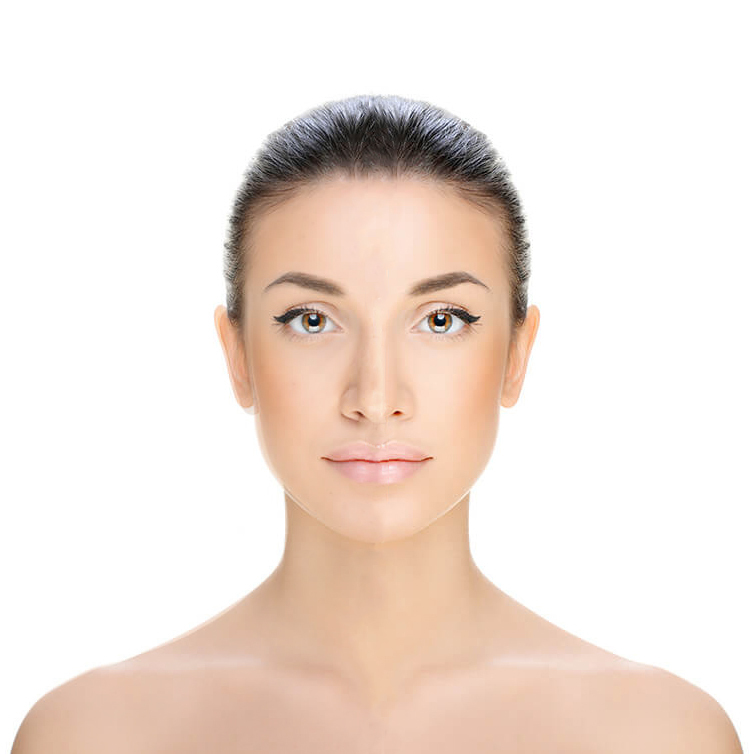 We offer Botox and Dermal Fillers with Juvederm Ultra, carried out by our Doctor. We help you to decide which treatment is the right for you. 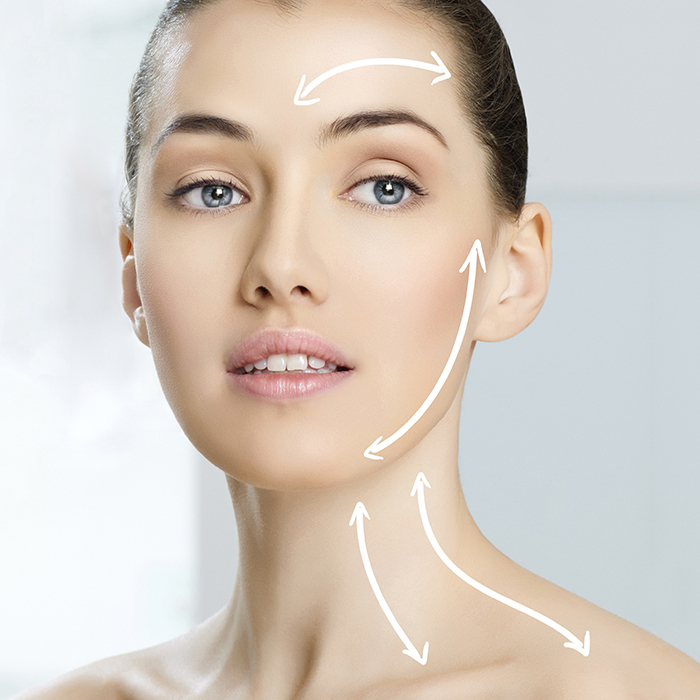 Botox is the most popular non-surgical cosmetic treatment. 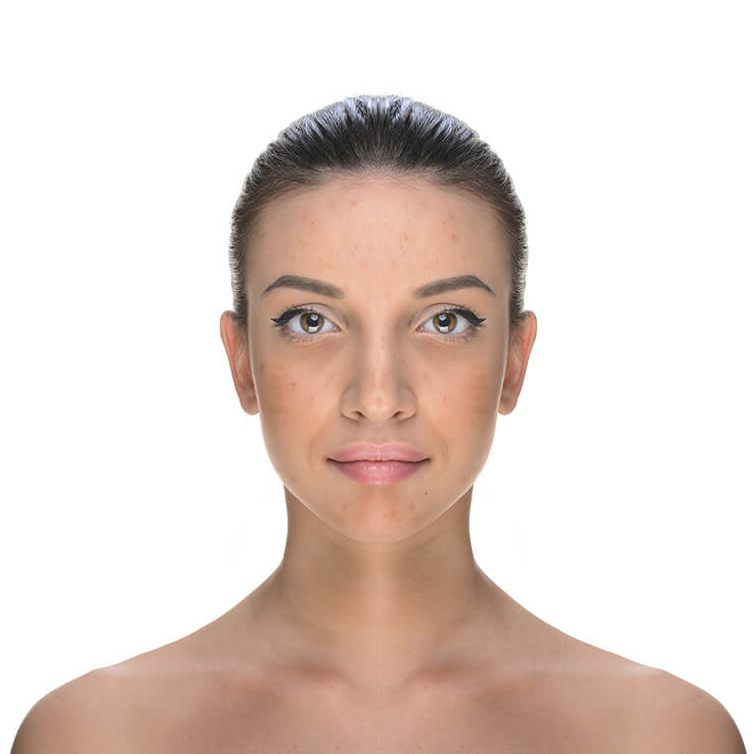 Dermal Filler is a safe Hyaluronic acid gel which is injected under the skin to restore facial volume. Award winning anti-ageing facial and body treatments is now available at 9elms clinic. 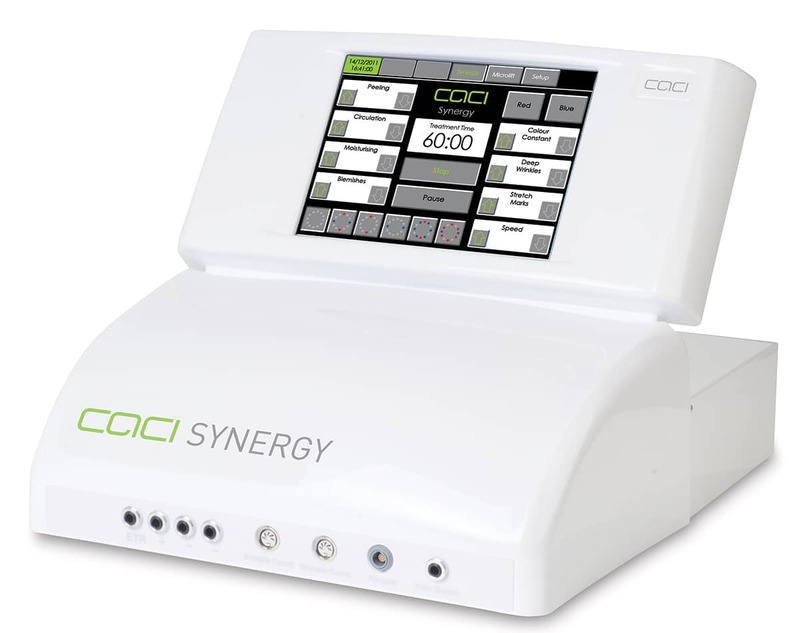 CACI is a renowned facelift favoured by celebrity clients to re-educate and lift the facial muscles, reducing lines and wrinkles whilst toning sagging muscles and skin, producing immediate and dramatic results. This treatment gently lifts, tightens and re-educates the facial muscles whilst smoothing the appearance of fine lines and wrinkles. Ultrasonic peeling are used to exfoliate leaving a brighter complexion. Microcurrent impulses combined with LED light therapy will enhance results. This treatment re-educates the muscle and lifts the eye area. I is an excellent treatment for darkness and bags under the eyes. The ECM treatment gives instant lifting and contouring on the buttocks and toning of the thighs. This treatment will improve the appearance of cellulite and break down fatty deposits. The Infrared Therapy can be used to treat a range of concerns. Removes excess oil, dirt and dead skin from the pores including extractions, leaving the skin brighter. Precisely spaced micro-needles in a small cartridge create invisible, vertical micro-perforation in the epidermis and the top layer of the dermis. Stimulates the skin to produce collagen and elastin to repair these micro-perforations. Highly effective for treating pore size, fine lines and wrinkles, skin elasticity, scars, pigmentation. PRP which is also known as the “liquid gold” or more popularly as the “vampire facelift”. Using your own blood cells is a revolutionary skin regenerating system resulting your skin looking tighter, younger, reducing the appearance of wrinkles and overall looking more radiant and youthful. IT can be treated face, body and scalp. 9Elms introduces the ELITE PLUS Laser a high-powered, dual wavelength system that delivers energy faster for faster and effective results on all skin types. The two gold standard wavelengths Alexandrite and Nd:YAG. Lymphatic drainage is a gentle full body massage treatment which helps to detoxify the body. 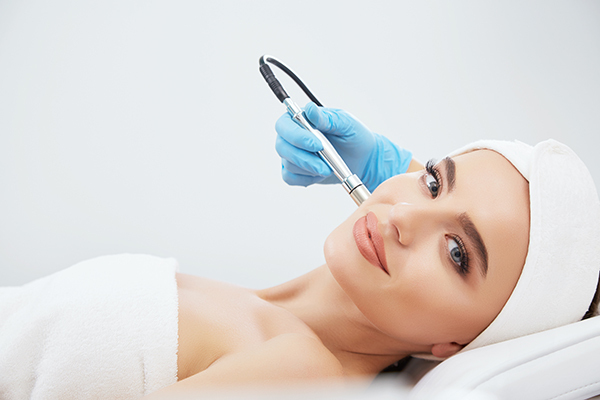 Microdermabrasion is an exfoliating treatment that removes dead skin cells, improving the appearance of your skin texture and reveals a more radiant, healthy looking. Mesotherapy is a treatment where injections of vitamins and other ingredients are used to rejuvenate, nourish and tighten the skin. Packages are available. Call or email us for more information. Therapeutic Ultrasound Ultrasound therapy is the use of sound waves to treat medical problems, especially musculoskeletal problems like inflammation from injuries. This services are needed by people who have lost the ability to function normally. A very effective treatment for a variety of health conditions. The main aim of peeling is to visibly improve the structure of the skin. Natural enzyme treatment with no “down time” for brightening the skin and treating small blemishes and imperfections. The most effective way to achieve a brighter and even skin tone, free of dark spots. An anti-acne peel which helps to control acne and reduces the risk of future outbreaks. An anti-aging peel containing an effective combination of acids to reduce fine lines and wrinkles and fade. PLEASE NOTE 24 Hours notice is required for all cancellations, otherwise 50% of the total treatment price will be charged. Cancellations should be made by calling us. Booking Fee is required for all appointments. PAYMENTS We accept all major Credit/ Debit Cards and Cash. Do NOT accept cheque.